Comes with two premade coils and a small piece of cotton. ○ Created with two round core wires either side of ribbon wire, wrapped in a de-cored and strethced clapton that is wound to produce the wavy Alien look. 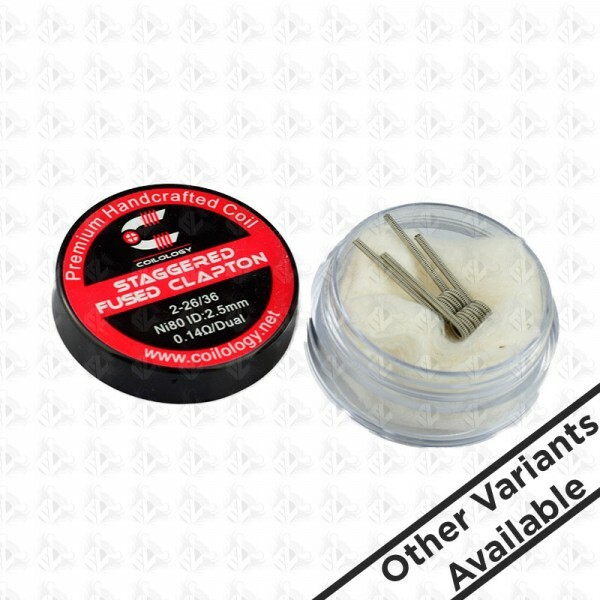 ○ The Dragon Skin coils not only look incredible but they provide an unbeatable flavour. ○ Created with tripple parallel wires, wrapped in a de-cored and stretched clapton.